Are you looking for a means to raise money for Young Leicestershire? How about doing it with long-term supporter of the organisation – The Kilworth Challenge. 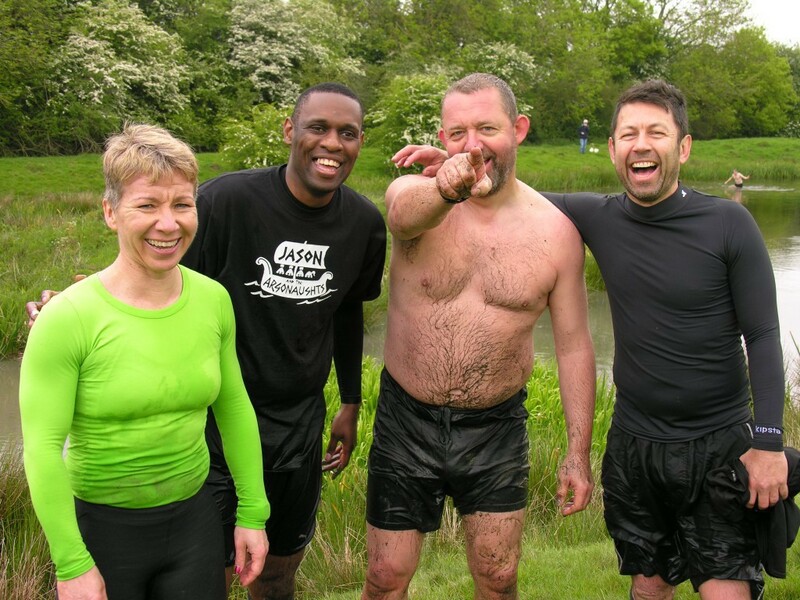 The Kilworth Challenge is a 2 day team event held in North Kilworth, Leicestershire and takes place annually – on the late May Bank Holiday weekend. Teams of 4 can be male, female or mixed; just as long as you are aged 18 or over. The KC is a registered charity and has been in operation for 25+ years. During this time more than £1million has been raised for good causes.